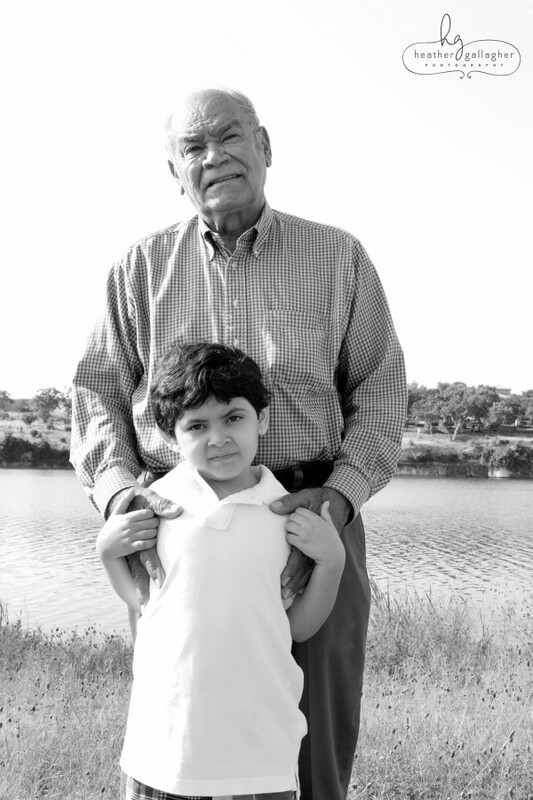 I had a great shoot with the Cadena family yesterday! They had originally booked this photo session so they could update their family photos for their adoption profile and in the week between booking the shoot and yesterday (after 3 looong years of waiting), they were matched with a baby boy- their second child! I could not be more happy for this wonderful, loving family and wish them only the best! Here are some of my favorites from my shoot with Mom, Dad, Mason (who is the sweetest boy and the biggest flirt), Grandma and Grandpa. CONGRATS !! !